Monster is one of the most famous job board in Hong Kong. Whether you're thinking about a new job, new career, a new city or a new direction... Monster.com.hk helps you explore the possibilities and find the opportunities that are right for you. 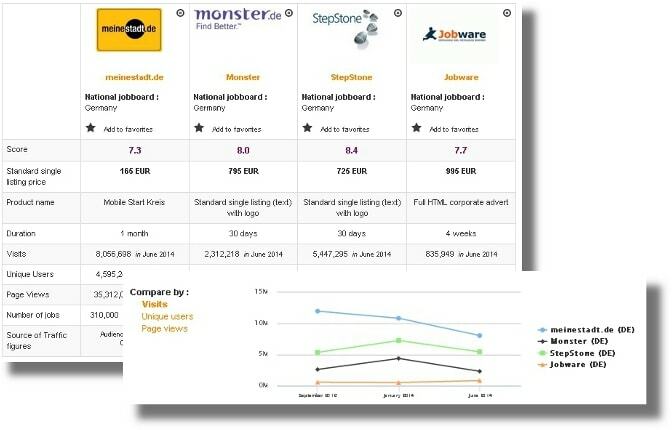 Summary: Monster is one of the oldest job boards around, since it was created in 1994. 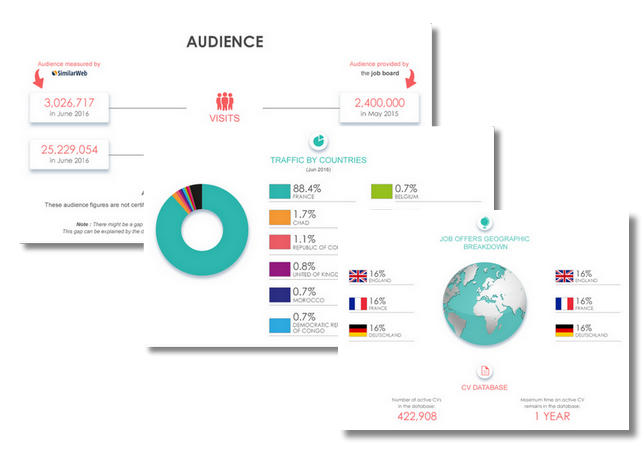 Depending on the country, the website has different particularities and exposure. In Hong Kong, the visibility is unknown and it only has 75 followers on Twitter and 6 101 on Facebook. That said, this particular Monster is quite user-friendly and has quite a bit to offers its recruiters and jobseekers alike. The job board has an interesting blog and it makes a clear stand on women in the workforce with a blog section and job section just for them. Job offers are easy to access (but not always updated). Since Asian countries have a high level of vulnerable employment, it’s no surprise to see a number of clearly marked “contract jobs”. Design: Being in the Asian region, the “Monster” logo is in small letters. At the top of the page, an employer button makes it simple for a recruiter to find useful information. To access the jobs, you can click on a recommended job or the “search” button next to the search engine in two parts (keywords and experience). Most of the advertised companies are really hiring (but don’t have company pages). Each job offer in the listing includes the title, company name, location, experience needed, a summary, key skills, the publication date and a small logo. They can be filtered by the location, the industry, the function, the type, the experience, the salary and the freshness of the offer (with the number of jobs in brackets). When you open an offer, you can see that same information plus the nationality (sometimes), a description and an “about company” section. Similar jobs appear on the side, similar searches appear at the bottom. You can even look up all the jobs from the same recruiter and following companies/recruiters. The job board objective: Monster Hong Kong really strives to appeal to everyone. Recruiter observations: When creating an account, the team needs to validate it (which takes 2-3 days), so it is probably best not to create an account since it is not necessary to post an advert. If you do create an account, they ask for your experience in hiring and at which level. As for the adverts, you cannot use the same posting for different openings and there is very little branding. The job offers: There are 1 650 job offers on Monster Hong Kong (up by 700 jobs since March). Recruitment/Staffing has by far the most job offers, followed by IT/Computing. Reactivity: They answer rather quickly, but it looks like a generic e-mail since they didn't actually answer our questions. Special features: The monsters (with names and personalities); the blog (in many different parts but no dates); the “rate this job” option; the “Right resume” (not free); the “resume highlighter” (not free); the survey (which literally no one has answered); professional networking features; a handful of Youtube videos. Verdict: The Hong Kong Monster is surprisingly easy to use. It has a low visibility and the adverts need to be updated more, but if you are interested in the labour market, check out their Monster employment index.